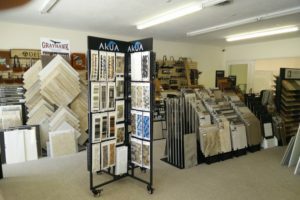 We have a complete kitchen, bath, flooring, tile, window and door showroom. GRAYHAWK is your one stop shop for your home remodel or addition. Our design staff help coordinate colors, textures and materials for your upcoming renovation. 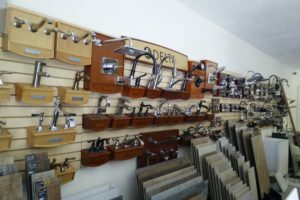 No need to manage several different contractors, we have it all under one roof. 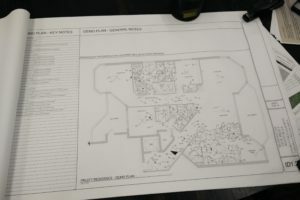 Finally, after the layout and décor choices have been made, we draw up the engineering plans to make the project run smoothly with city or county staff.